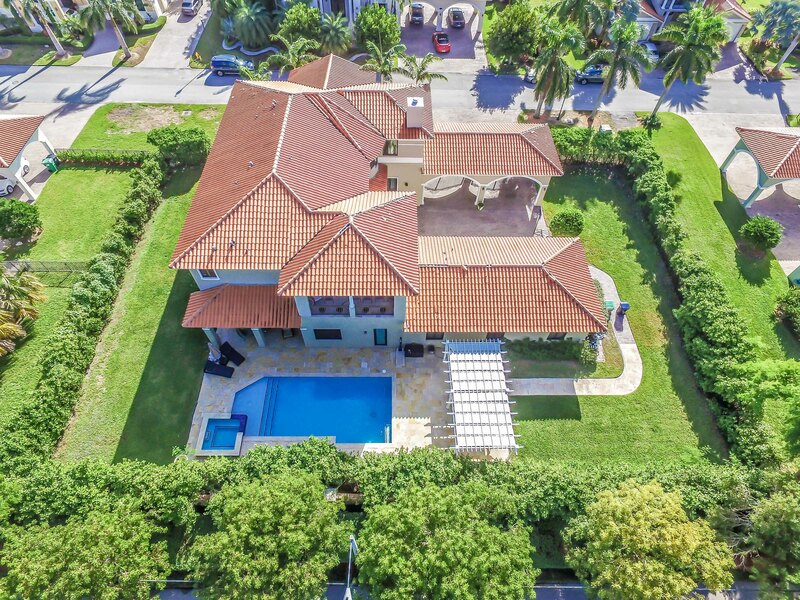 Miami Mansion Priced for Quick Sale. Only $849,000! Located in gated community of Cutler Cay (just south of Coral Gables/ Pinecrest area). This 5 bedroom, 4 1/2 bath, 4 car garage home is elegantly appointed and upgraded. Approx 7,000 Sq ft on 18,000 Sq ft lot with new pool and jacuzzi. 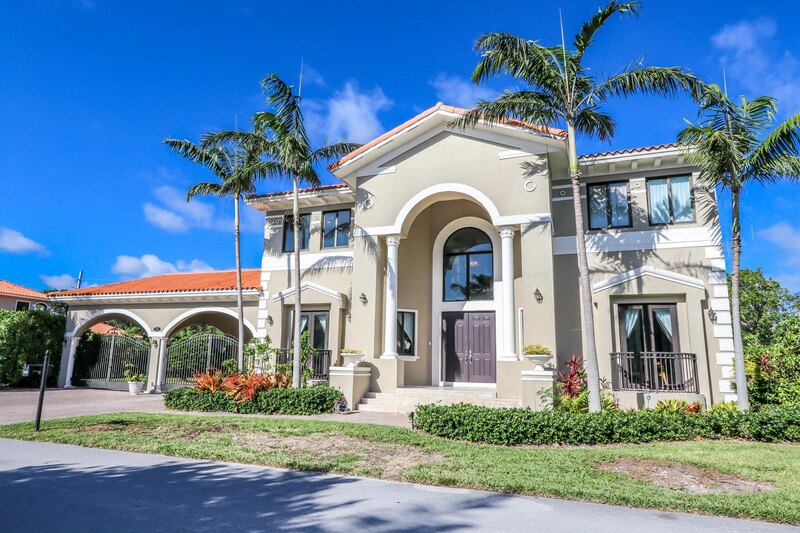 Located in exclusive lakefront community of Cutler Cay with 24/7 manned and gated security, clubhouse, lakefront pool, lighted tennis courts, basketball court, ballroom, social activities, monthly happy hours, fitness center and more. HOA includes clubhouse resort style amenities, ATT U-verse TV and HBO movie channels, ATT internet, ADT home security monitoring, landscaping, and more. For more information on this home or other Cutler Cay homes for sale – Prices ranges for high $400s to over a million for 4 to 7 bedroom homes.